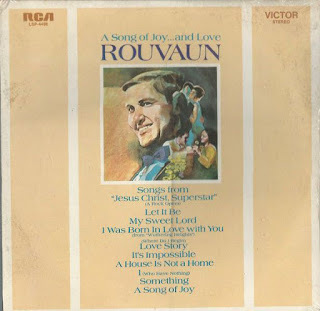 Here is a great standard performed in his magnificent way by legendary singer Rouvaun. 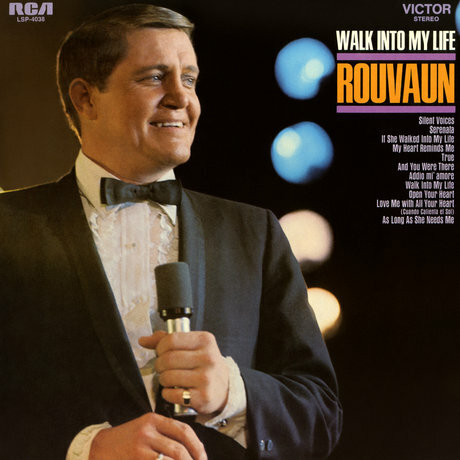 Rouvaun (1932–1975) was born Jim Haun in Bingham, Utah. A child singer with the Mormon Tabernacle Choir in Salt Lake City, he went on to study voice at the Los Angeles Conservatory of Music and perform with the Beverly Hills Opera Company. 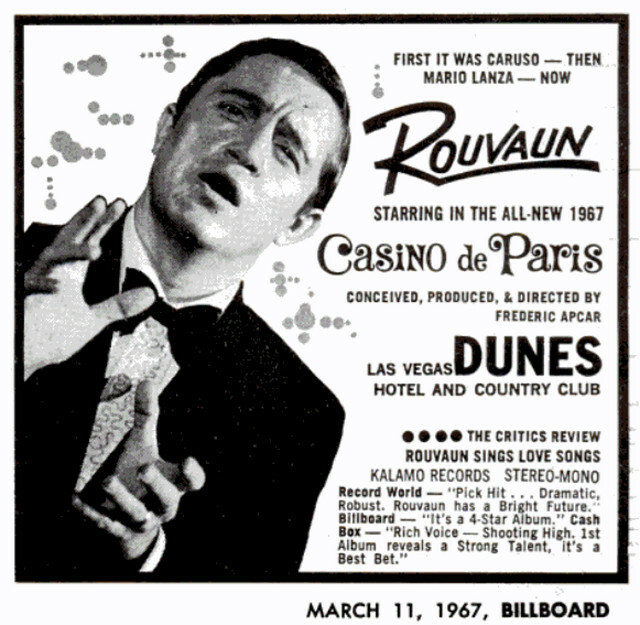 Nonetheless, he remained a struggling woodworker studying voice. 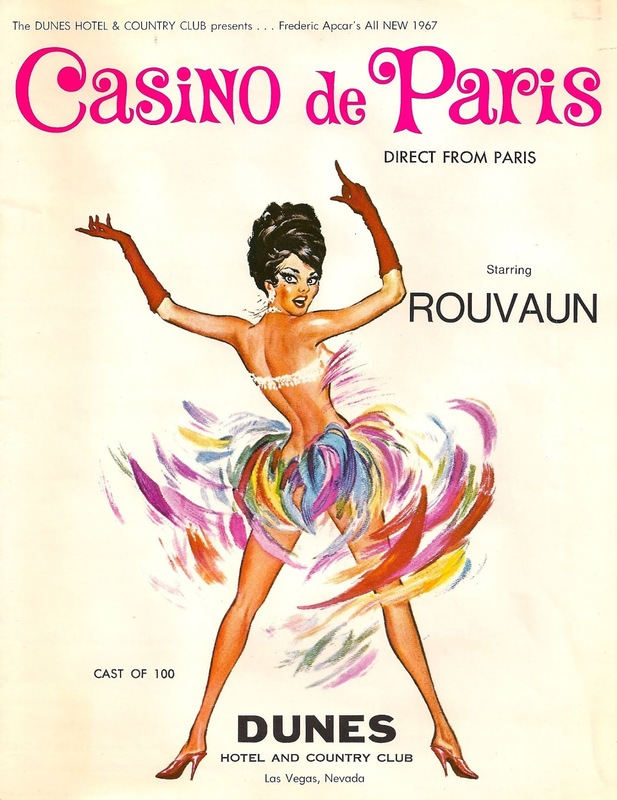 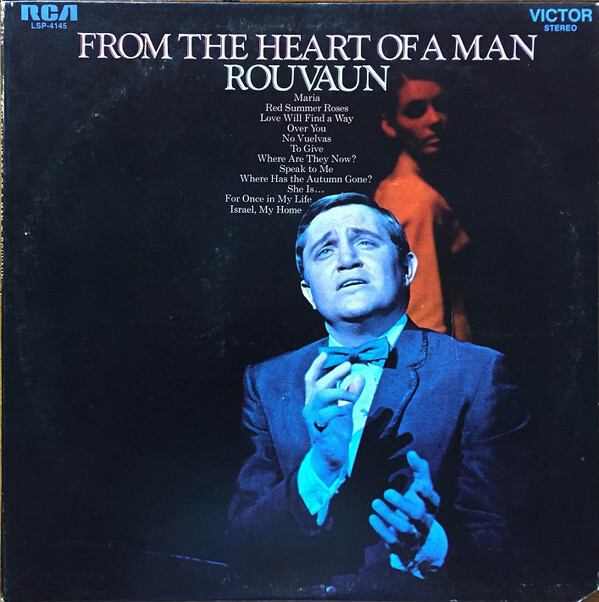 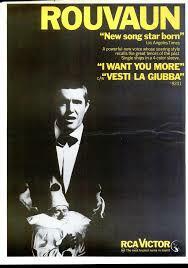 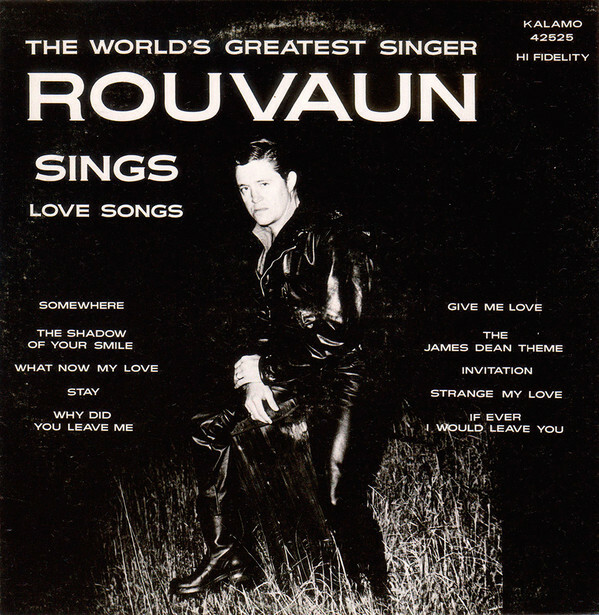 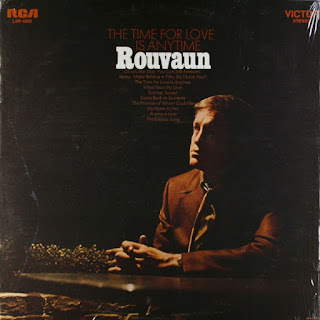 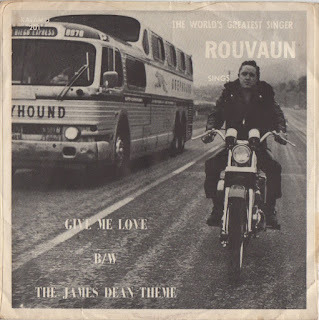 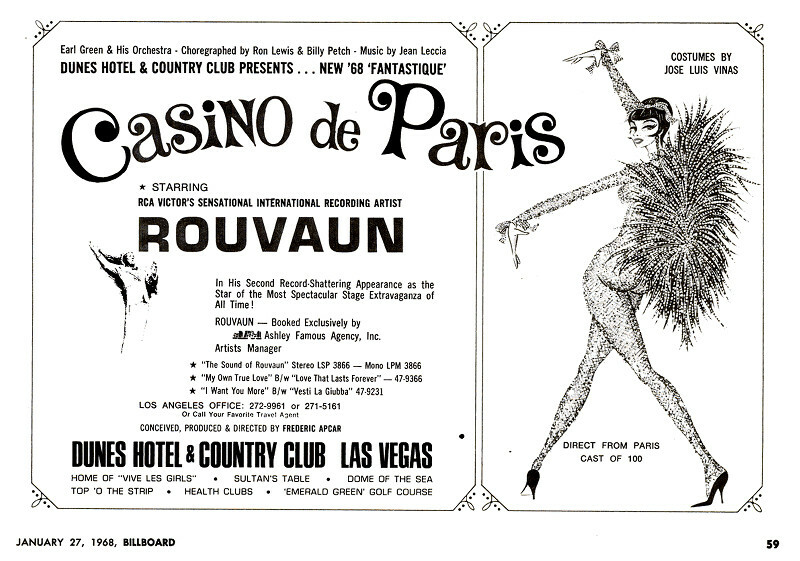 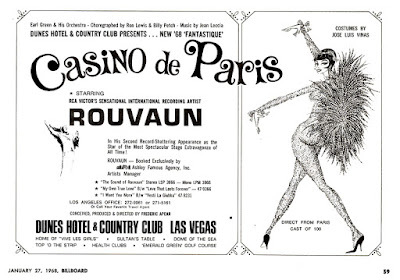 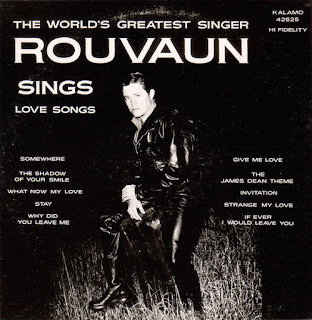 Rouvaun was a virtual unknown until February 5, 1967, when he appeared in Las Vegas as the headline singer leading the 100-person Frederick Apcar French stage review Casino De Paris at the Dunes Hotel. 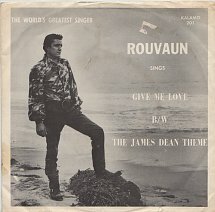 His first record label, KALAMO, described him on his debut album cover as "The World's Greatest Singer". 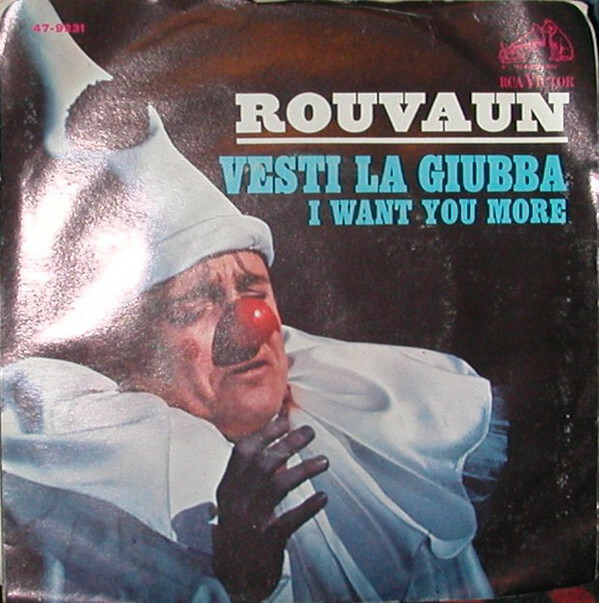 Nicknamed "The Vocal Vesuvius", Rouvaun continued performing on stage to sellout crowds and recorded a number of albums. His career seemed to be blossoming until tragedy struck in 1975, when Rouvaun collapsed and died at age 43 due to massive internal hemorrhaging. Apparently the strain on his vocal cords had caused his esophagus to rupture. 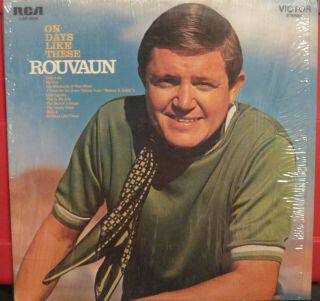 Rouvaun's rise to stardom was not by accident. 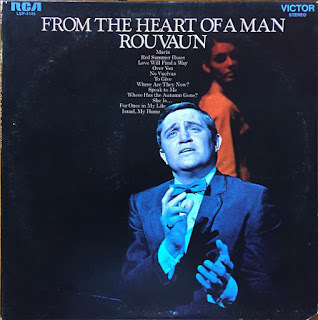 His first vocal coach was Mario Chamlee, a famed tenor among the many who tried to succeed Enrico Caruso at the Metropolitan Opera in the 1920s. 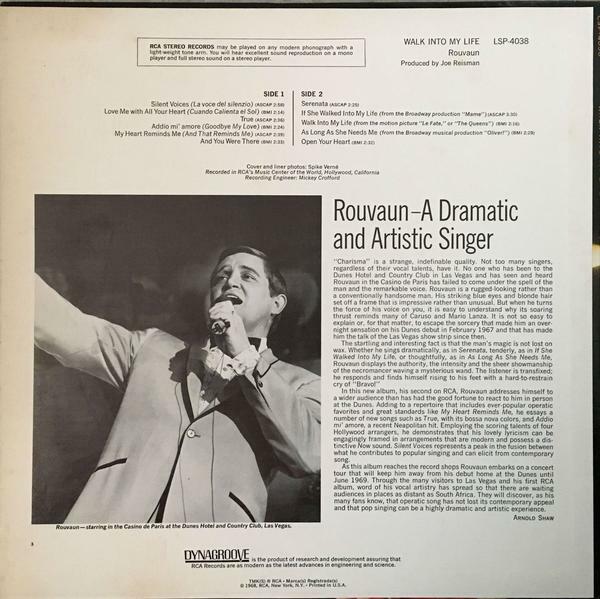 Rouvaun then studied with Mario Silva, acclaimed voice coach of Mario Lanza. 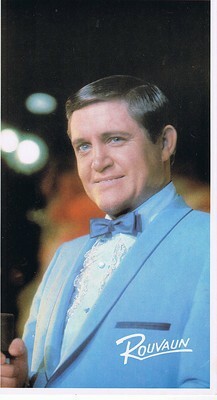 His singing career led to big city and foreign concerts. 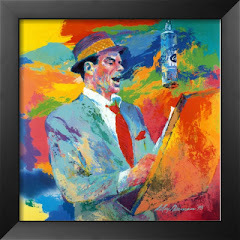 His hobbies included foreign cars, riding his motorcycle, target shooting, listening to jazz, and painting landscapes and seascapes in oil. 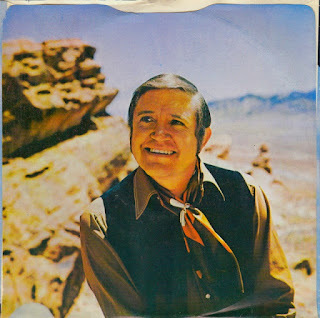 He was marketed and promoted by Tony Alamo, who later became a notorious Christian minister. Rouvaun had a potential movie contract in the works to star in the life story of Mario Lanza and had the approval of the Lanza family, although the movie with Rouvaun never happened. 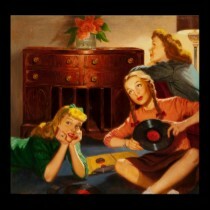 Rouvaun's RCA Victor contract called for several long play records and singles to be recorded and released yearly. 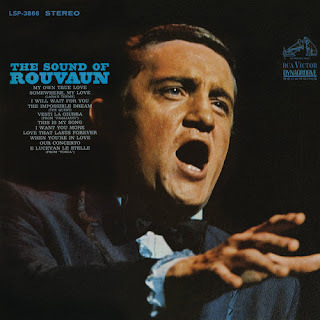 Enjoy the incredible voice of Rouvaun!